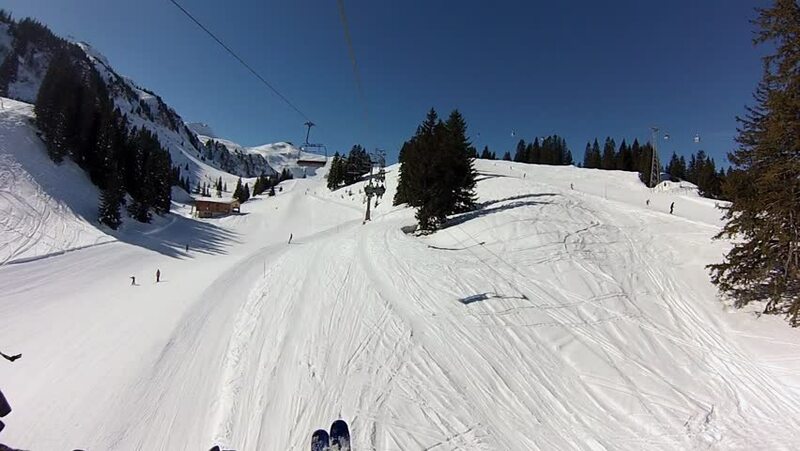 hd00:19Time lapse of skiers skiing down a mountain. hd00:24Riding down a snow tubing hill. Rider's point of view. 4k00:19Small village in the winter mountains, taken with drone camera.